The answer is YES! And I’m going to give you some good reasons why. 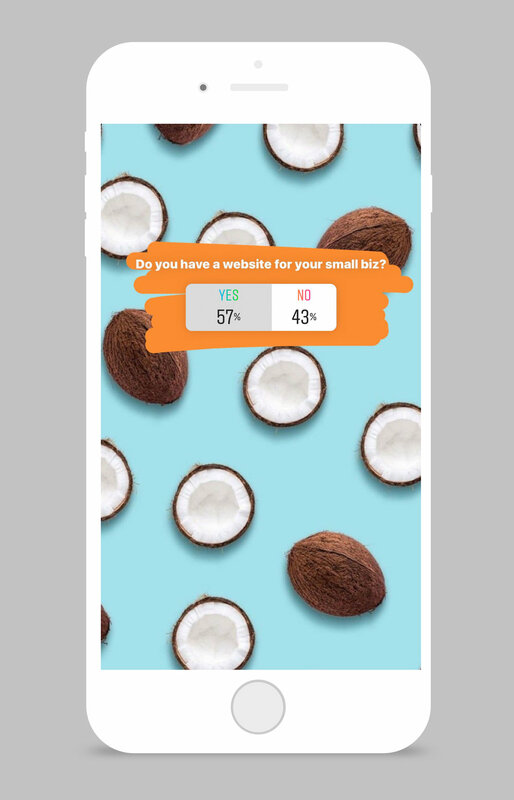 We ran some polls on our stories…just a couple of questions on websites in our small business community. You can see the results below! Do you gave a website for your small biz? 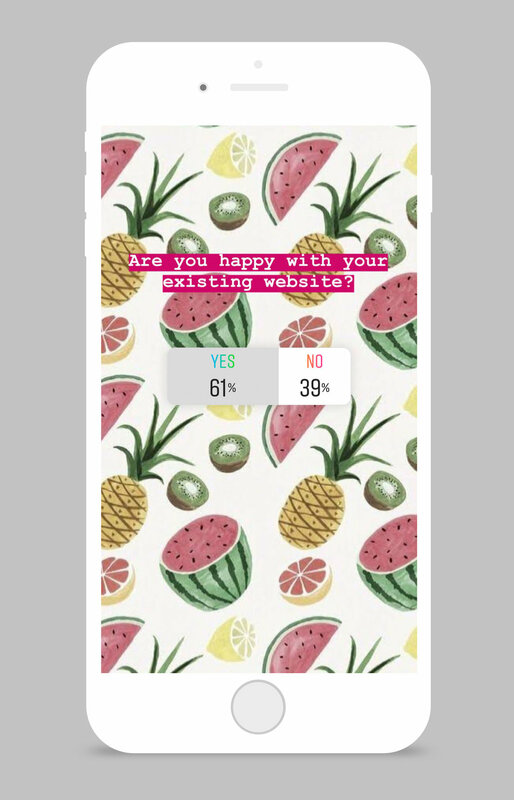 Our of those 57% - 39% are not happy with their existing website, and 33% of them do not know how to make changes. If you wanted to know - the businesses that do have website…the following are the platforms! There are a couple of things to unpack here - so keep reading below! 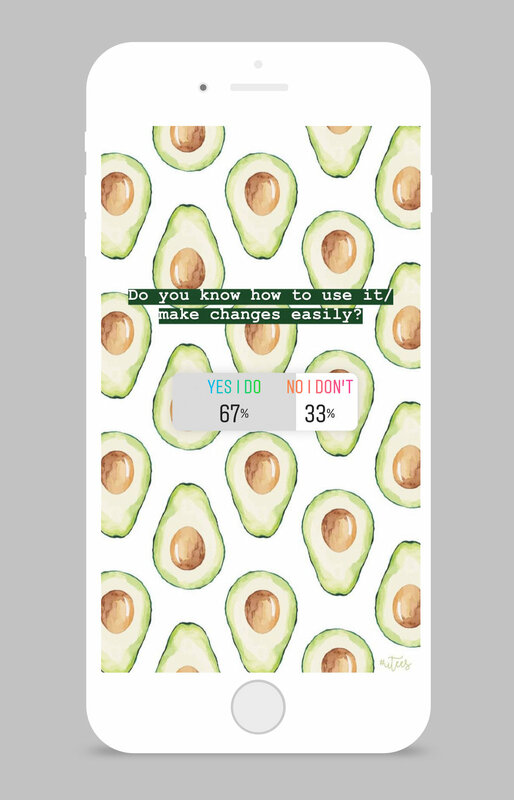 Here are the results from the polls from my instagram stories! You guys probably know that we build websites here at Dreamhunter, its actually one of my favourite things to do, and the reason WHY I love them so much…is because I believe are really important for small business success. Below, are 10 reasons why a website is a good decision! Your customers want it - and that should be one of the most important considerations you should make. Customers like to be able to search for information quickly and easily, and a website is a great way to gather information in once place for consumption. This about the way you as a small biz owners shops or investigates…if you are looking for something and can’t find a website for further information or ease of purchase - how quickly do you move on? Credibility and social proof - having a website is another layer of credibility*. It has an air of ‘I am a real business, and I have invested in myself’. Having a website not only provides you with some professional clout, it also gives you another opportunity to share the great feedback (or social proof) you get across your other platforms…adding to the credibility! They say the best form of advertising is word of mouth, or peer review, so any opportunity you have to share your positive reviews, testimonials and great feedback is worth it! *disclaimer - having a functioning and well designed website adds this layer - on the flip side having a poor designed website can actually work against you - no spamming looking pages please!! You have more control! - Unlike social media platforms…a website is like your own home. Sales, engagement and FAQ’s answered while you sleep!